Democratic Michigan Rep. Rashida Tlaib promised to go after Trump and “impeach the motherf—er” during remarks at a MoveOn rally in Washington, D.C., Thursday. “I don’t like that language. More to the point, I disagree with what she said. It is too early to talk about that intelligently,” Nadler told CNN’s John Berman, according to a Friday morning tweet from CNN’s Manu Raju. 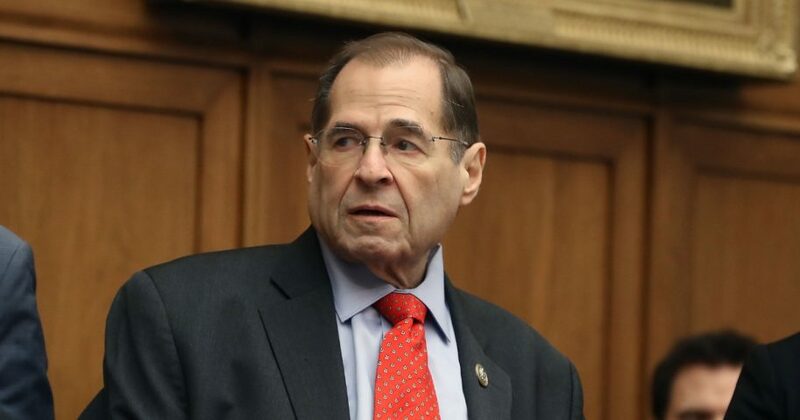 Nadler has been in office for nearly 30 years and became the chair of the House Judiciary Committee when the 116th Congress was sworn in on Thursday. 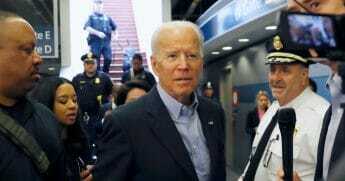 Other members of the Democrat brass have also been noncommittal about pursuing impeachment. Do you think Rep. Tlaib's language was uncalled for? “Well, we have to wait and see what happens with the Mueller report. We shouldn’t be impeaching for a political reason, and we shouldn’t avoid impeachment for a political reason. 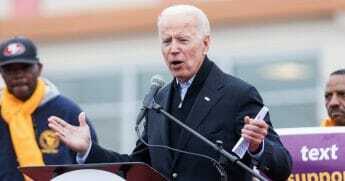 We just have to see how it comes,” House Speaker Nancy Pelosi said during a television interview Thursday. Rep. Ruben Gallego said, “Everyone should stop this impeachment talk until Mueller comes out with his report,” according to The Hill. Tlaib and Democratic Minnesota Rep. Ilhan Omar became the country’s first two Muslim congresswomen Thursday. Tlaib was sworn in on Thomas Jefferson’s copy of the Quran while wearing a traditional Palestinian dress called a thobe, CNN reported.